Lana has been performing permanent makeup procedures since 2001 and working within diversified fields of the beauty & cosmetic industry since 1998. During this time Lana has developed strong working relationships with cosmetic surgeons who often collaborate to integrate cosmetic tattooing with surgical procedures to produce the best results for the patient. Lana is permanently based in Sydney however travels regularly to Brisbane as required. 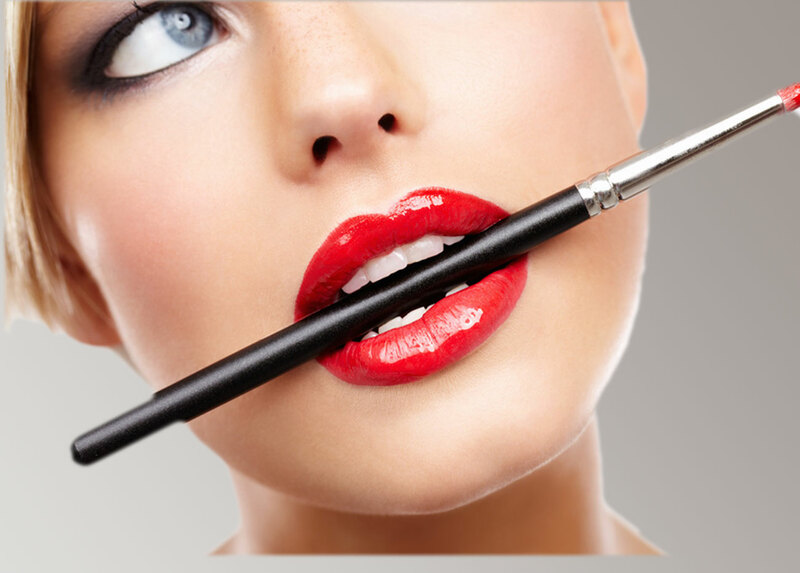 You want your lips to look good, in perfect shape and colour all the time. 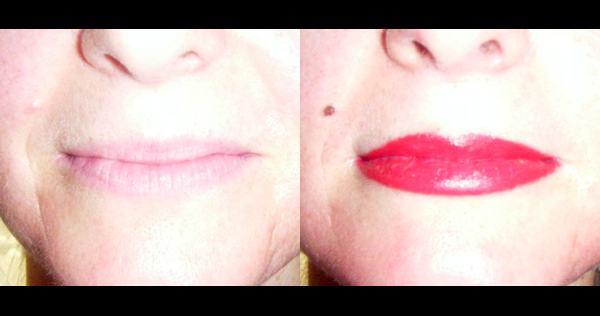 Making the most of your delicate feature is what we do with Cosmetic Lip Tattooing. 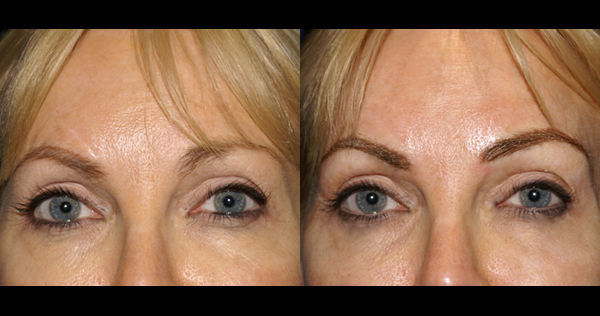 The Intradermal Pigmentation procedure for eyebrows can mimic the appearance of hair in the brow line. 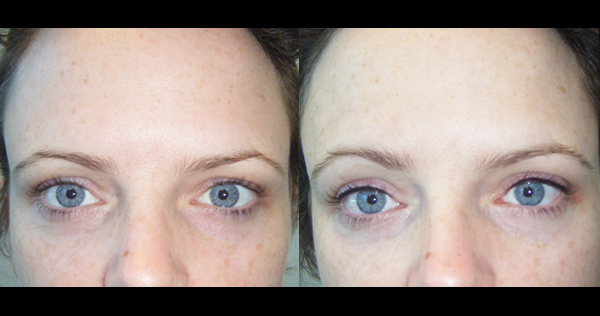 You can sleep, swim and exercise and still look great 24 / 7 with no more runny eye make-up. Beauty Spots - Add a distinctive beauty spot in the place you always thought one should be! 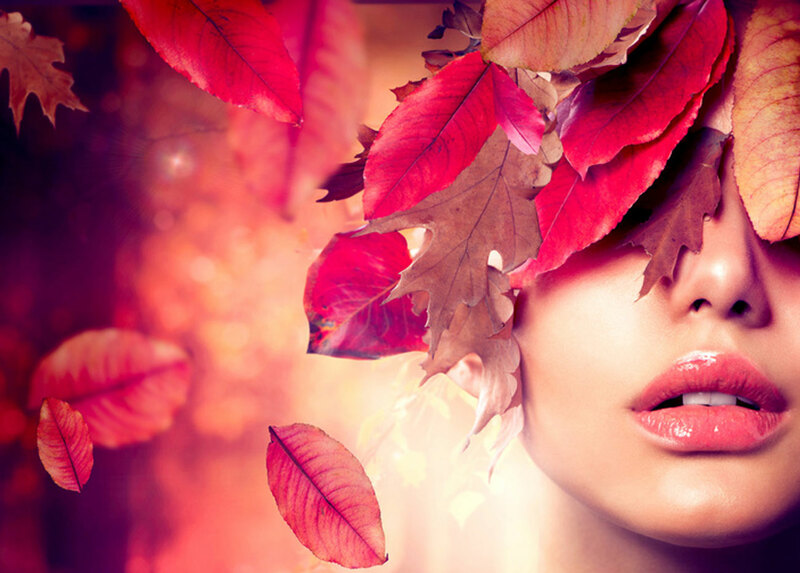 You want your lips to look good, in perfect shape and colour all the time. 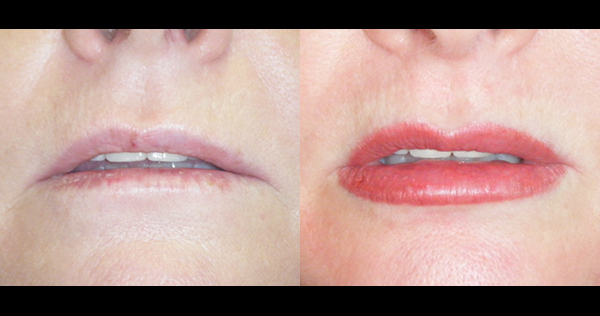 Making the most of your delicate feature is what we do with Cosmetic Lip Tattooing. 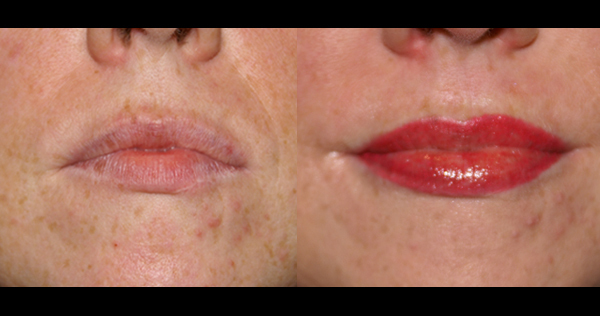 The Intradermal Pigmentation procedure for lip colour is beautiful. It can appear to change the size and shape of the lips as well as the colour. 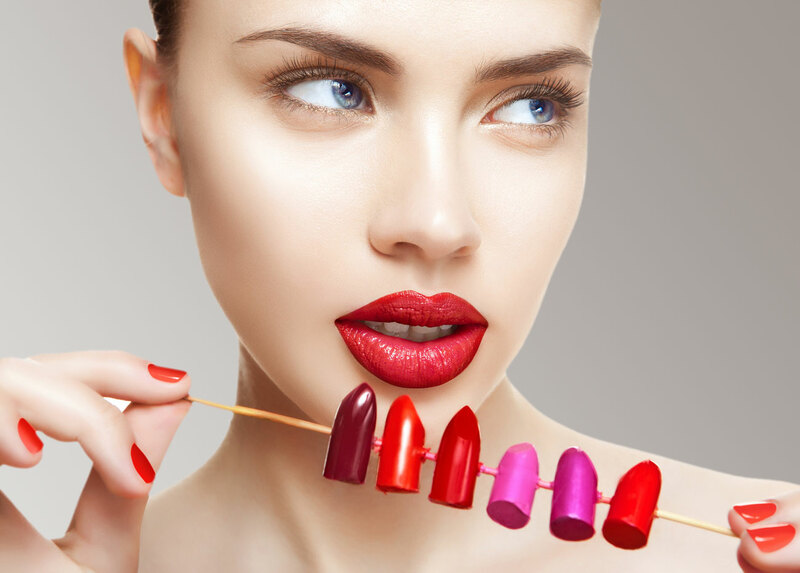 This procedure helps prevent lipstick from bleeding into the surrounding skin. Many people request a soft pink, similar to the lip colour to that of an infant, for those who want a natural look. Others may desire a dramatic effect. 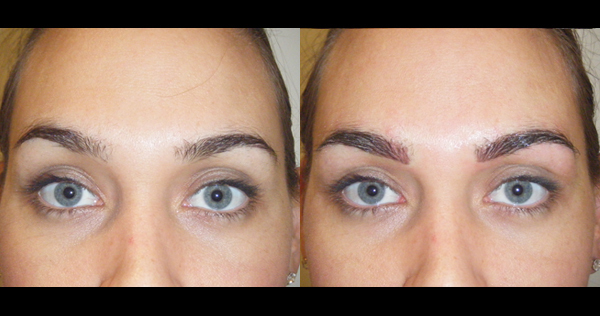 The Intradermal Pigmentation procedure for eyebrows can mimic the appearance of hair in the brow line. 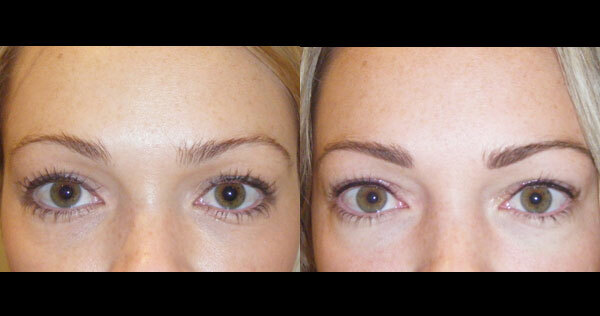 Anyone who desires more fullness of the brows will love the procedure (and the time saved not applying makeup!) Those who used to apply pencil can go swimming, play tennis, or wipe their forehead without the embarrassment of losing their eyebrows. Those suffering from alopecia (hair loss) are pleasantly surprised at how natural it looks. There are two methods you can choose from, Hair stroke for a more natural look. Solid method for a more dramatic look. 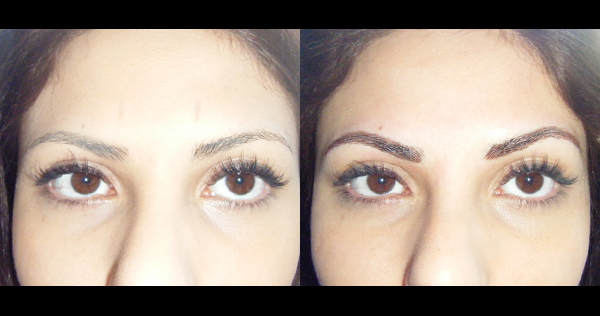 •	Reduction of the gaps in the eyebrows. •	Correction of eyebrow inconsistencies. 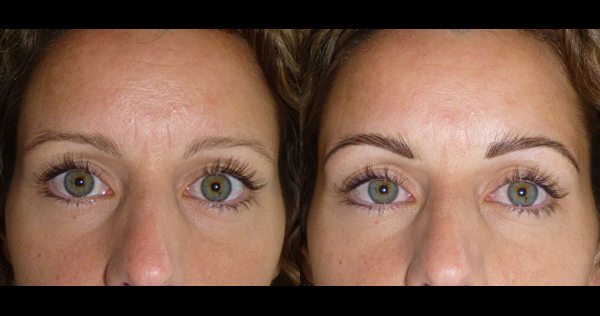 •	Thicker and darker eyebrow enhancement. 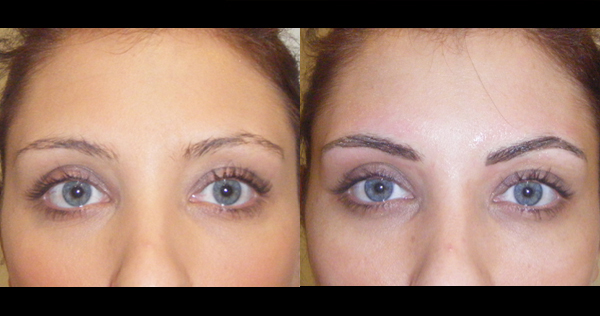 •	Re-shapes and re-defines the eyebrow area. •	Hair stroke technique used for a natural look. 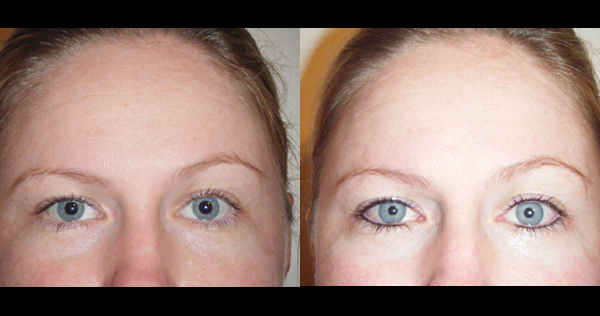 You can sleep, swim and exercise and still look great 24 / 7 with no more runny eye make-up! 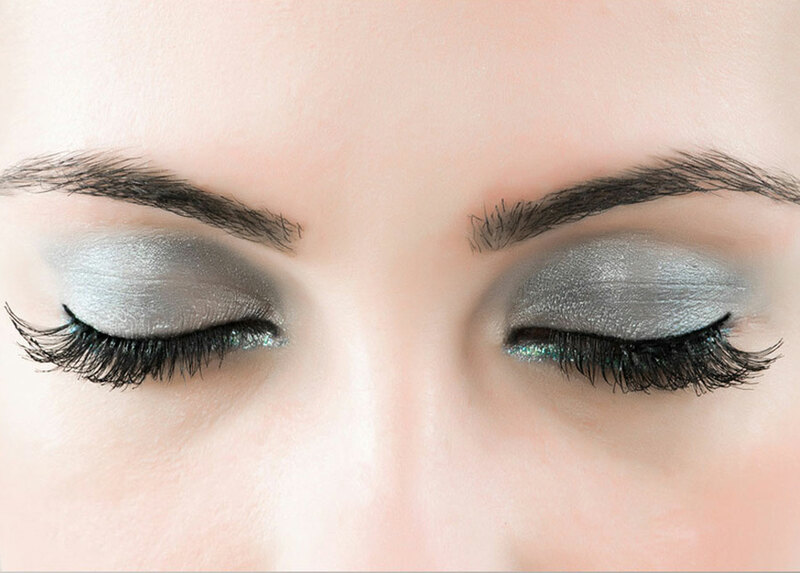 A subtle, natural look, mimicking thousands of tiny eyelashes with the implantation of pigments in the lash line is popular with both male and female clients. 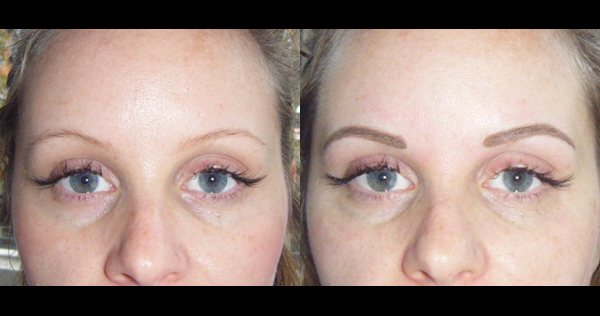 Additional shadowing of colour can be added for a soft natural liner or a more bold, definite line can be achieved. 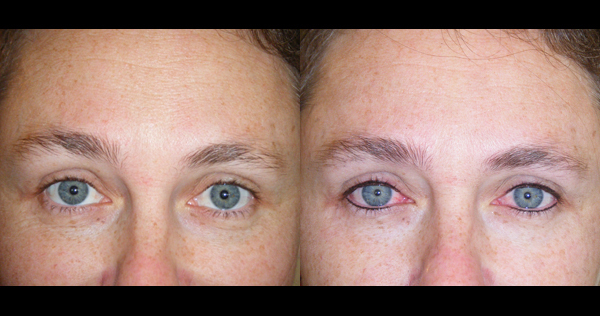 Ophthalmologists recommend Intradermal Cosmetic procedures for those who are allergic to conventional makeup and for those wearing contact lenses. Choose from a range of colours, black, brown, dark brown. •	Easily complements daily make-up routine. •	No eye liner smudges after perspiration. •	Assists vision and physically impaired. 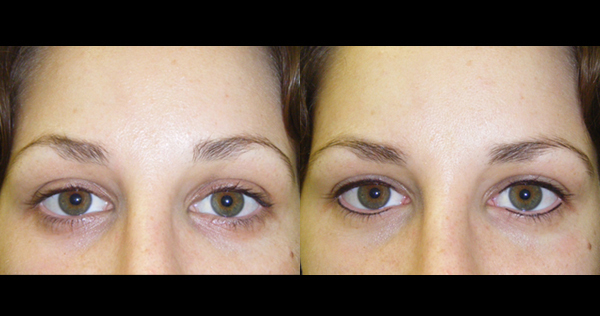 •	Enhancement of pale and small eyes. •	Hassle free eye liner for those with contact lenses. •	No eye liner smearing, especially for oily skin. •	Dramatic and more defined eyes. •	Achieves a 24 / 7 subtle or dramatic effect. •	Great for people who are allergic to make-up. 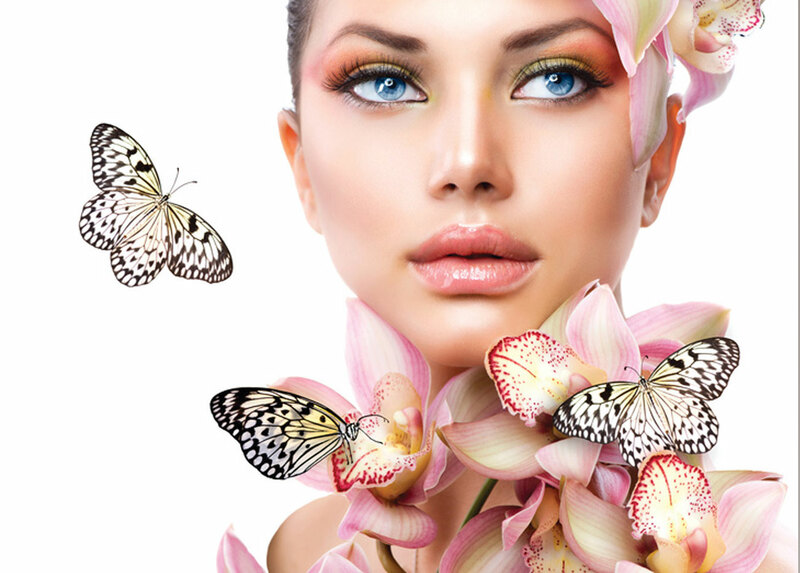 Cosmetic tattooing has long been used to enhance facial features. 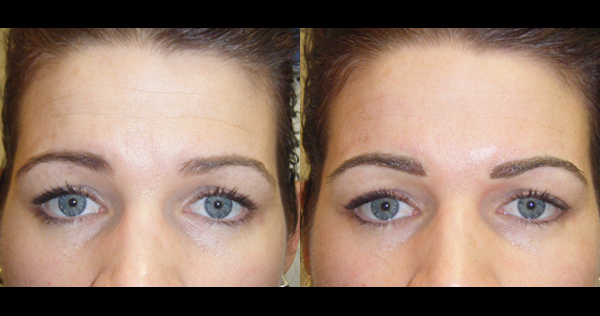 Permanent colour pigment implants give definition and shape and can be applied around the eyes as an permanent eyeliner, on the eyebrows as an permanent eyebrow, as a permanent lipliner or a permanent full lip tint. These implants although called permanent last for 2-6 years, depending on your skin type. 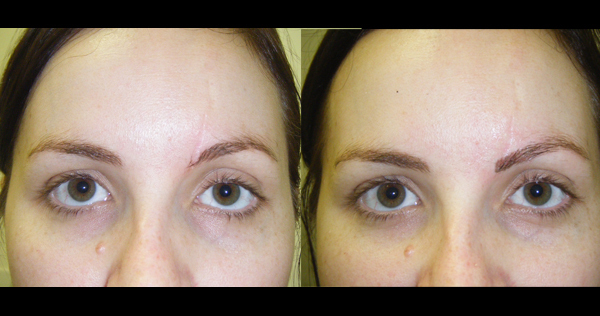 Cosmetic tattooing is not only carried out on the face, it is also used to camouflage burns and scars. Those with vision impairments or physical disabilities have also turned to permanent make-up as applying make up daily becomes a difficult task. Professional athletes, actors and models have taken advantage of permanent make up to ensure that they look their best at all times. 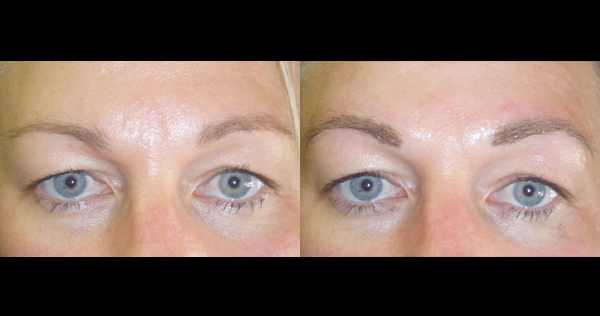 What's the difference between the Traditional Tattooing process and Permanent Makeup? Where both procedures involve tattooing the skin, in traditional tattooing, pigment is added to the third layer of the skin, where in permanent makeup pigment is added the second layer of the skin called the Dermis, creating a final result of a soft blend of colour to the tattooed area. Cosmetic tattooing is done with a small purpose made cosmetic tattoo hand held machine. What are the areas that I can tattoo? 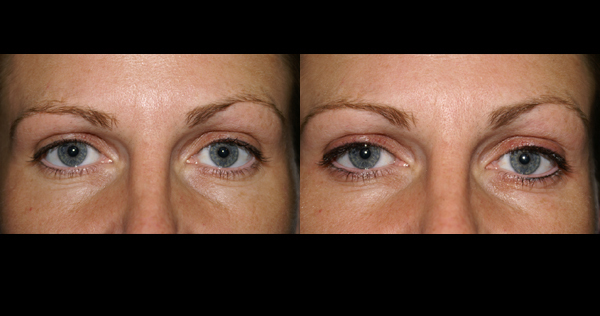 The eyebrow tattooing is a popular area for cosmetic tattooing. 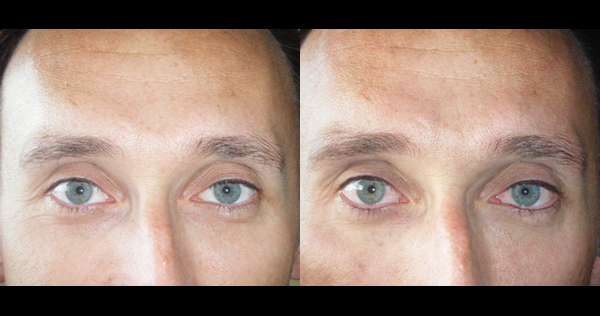 Sometimes a more defined, thicker or darker eyebrow is preferred .There can be gaps in the eyebrow, sometimes due to scarring or perhaps only half an eyebrow exists naturally.. 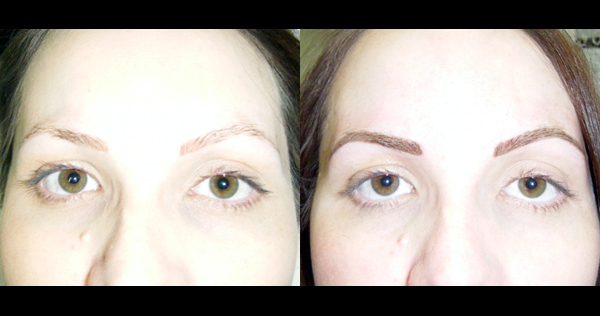 This procedure is also good for people who have over plucked the hairs from their eyebrows, or for some reason eyebrow hair hasn't grown back after hair loss. 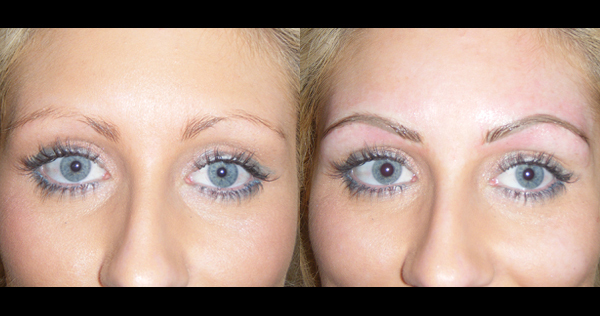 For people suffering from Alopecia (loss of hair) have found the eyebrow tattoo treatment of tremendous value. 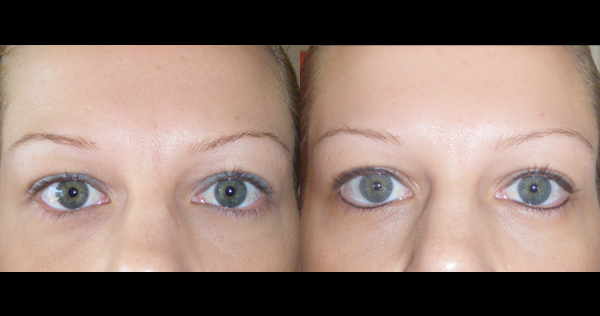 Colour is implanted to your desired shape, framing the eyes with a more defined shape. 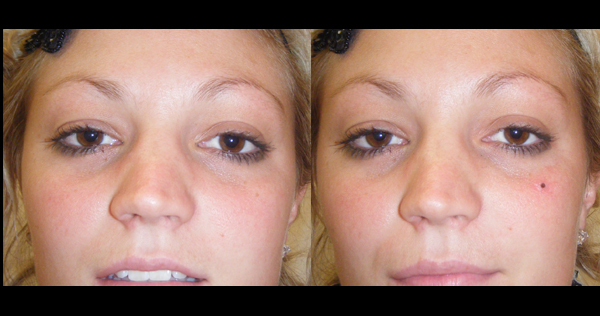 The eyeliner tattooing can give you a permanent make-up look that’s done either as a eyelash enhancement or as a bold eyeline, and no more running eyeliner through the day. The whites of your eyes look whiter and brighter. 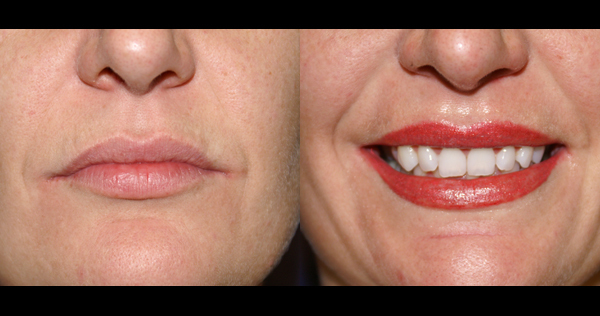 Full lip tattooing implantation creates an attractive lipline that enhances the shape of the mouth and looks great with or without make-up and then you can have it either blended into a lipblend tattooing procedure or the full lip colour. 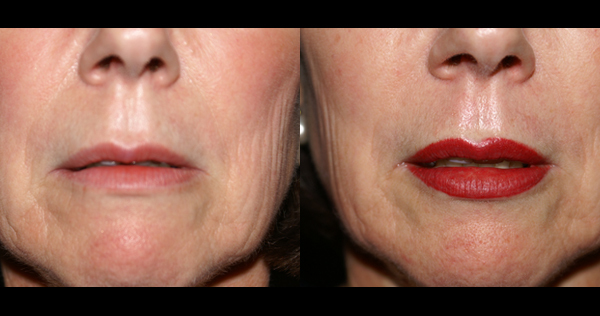 People who have no definite lip shape, sun damaged lips pale lips, uneven lips or lips that have lost the shape as a result of cold sores or injury can use this procedure to give them a definite lip shape or simply to emphasise or enlarge the lips. Add a distinctive beauty spot in the place you always thought one should be. Is this Permanent Make-Up procedure painful? The sensation can vary from person to person. Topical anesthetic creams/liquids are used to minimize discomfort. Definitely! There’s a wide spectrum of colours that you may choose from. Do I have a choice in the placement of pigments? Of course. You will be fully aware during the procedure, instructing the technician where you wish the implants to be located. There will be slight swelling and redness in the skin, which will subside quickly. You may resume normal activities immediately after the procedure. Complete healing take one to six weeks while the pigmentation matures and reaches its final colour. Most people do not need to take time off from their employment for eyebrow tattooing or eyeliner procedure, however it may be advisable to take the day off if having the lip tattooing procedure done. What is the Pigment Colour? The pigment used contains Oxide, Alcohol, Distilled Water and Glycerine which is non toxic. 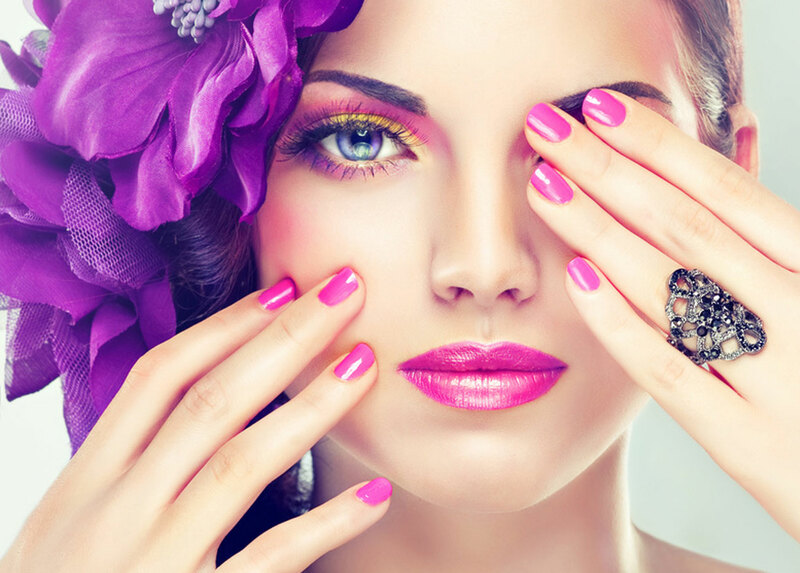 The Pigment Lotions are specifically manufactured for implantation into the human skin. A powder is suspended in a solution of distilled water, alcohol, and glycerine, which results in a smooth, fine creamy liquid. 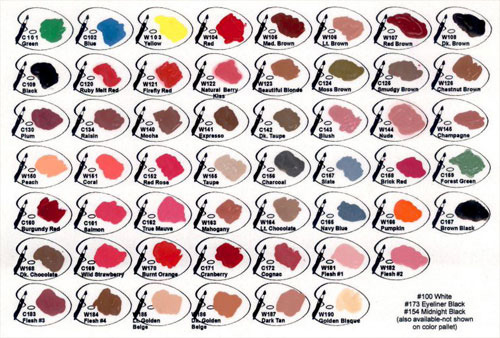 Permanent Make up Pigment Colour's have been created for use on the face and are pre-mixed and pasteurised. What Does It Look Like On The Skin? It looks as if you applied a pencil; a little softer and more muted. The colour immediately after the treatment will be stronger, brighter and possibly darker than you desired colour. In most cases you lose approximately 20-40% of intense colour during the healing process within 4 -14 days, excluding full lip colour which you can lose up to 50% after the healing process, again that depends on the colour used, type of skin and if you have followed the Home Care instructions. All machine attachments are disposable and treatments are performed under sterile conditions, with every precaution taken for the client and my self.